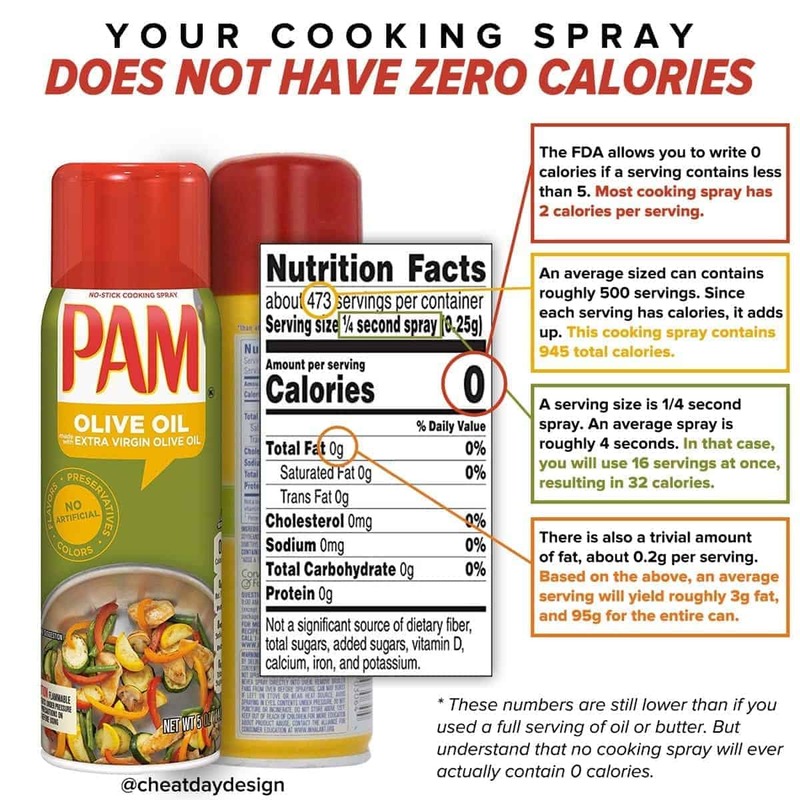 How Many Calories Does Cooking Spray Really Have? Let’s chat about cooking spray for a minute. You pick up a cooking spray that says 100% olive oil, but it also says 0 calories. Wait, something doesn’t add up. Olive oil has calories. And quite a few at that. So, how does spraying it remove all the calories? 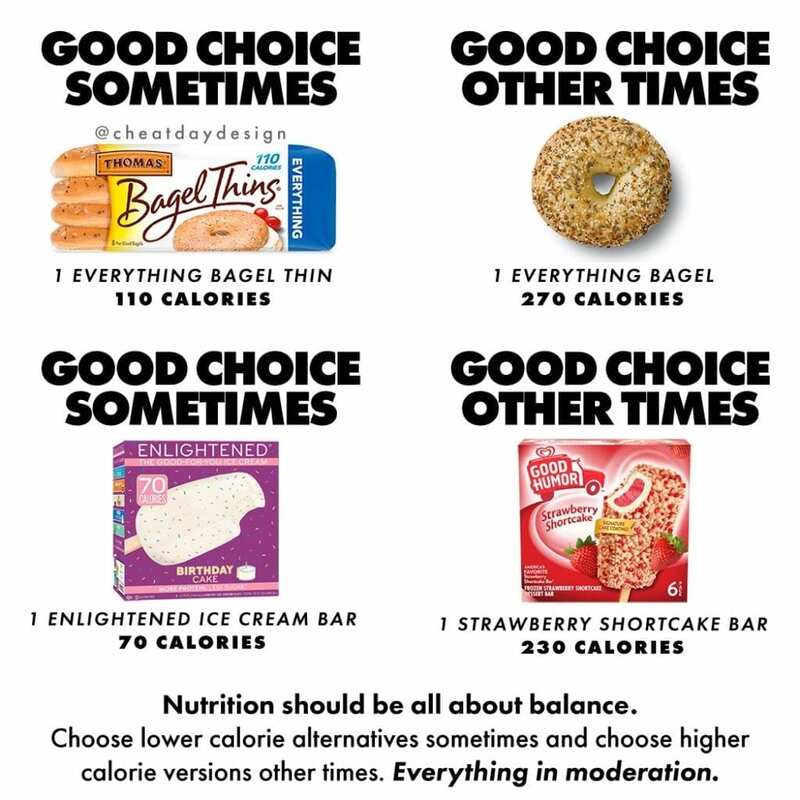 ⓵ The FDA allows any food that has fewer than 5 calories per serving to round down to 0 calories. Most sprays contain about 2 calories per serving. ⓶ A full can will usually have around 500 servings. So if you do that math, you’re looking at around 1,000 calories in an entire can. ⓷ A serving size for cooking spray is 1/4 or 1/3 of a second. I don’t know about you, but I spray for a liiiitle bit longer than that. An average spray is 3-4 seconds long for cooking. So looking at this example, that would mean you’re having 16 servings at once, or 32 calories. 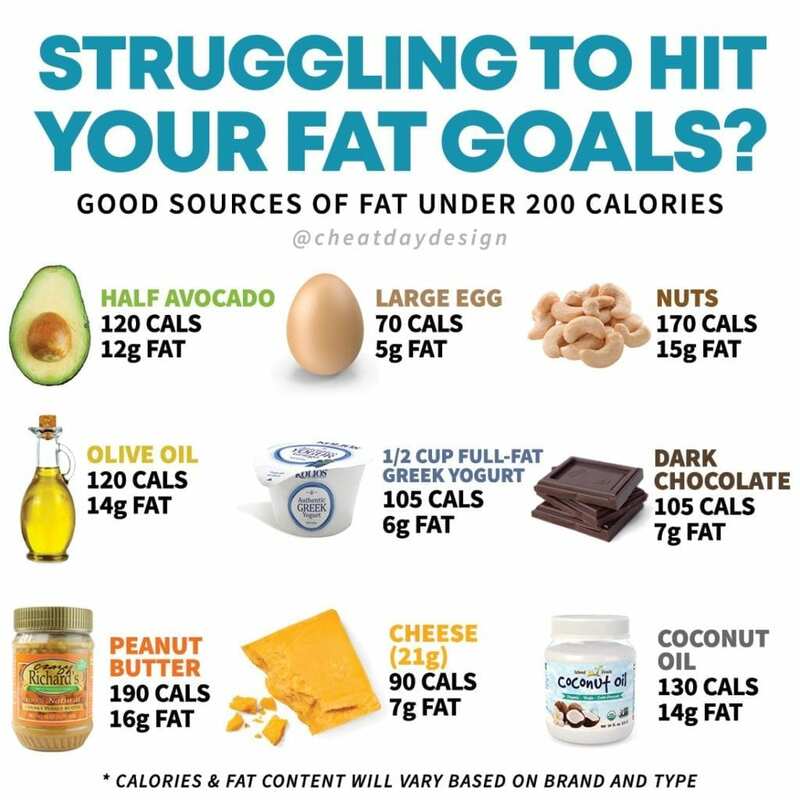 ⓸ The same goes for fat- since it’s such a low amount, around 0.2g per serving, they are rounding down to 0g. If we stay true to our 16 servings, that’s about 3g of fat each time you spray. If you’re watching your calories, cooking sprays are still a very smart choice! The calories are still lower than if you were to use pure oil, but it’s important to understand that there ARE calories in these sprays. Especially if you’re baking, and you give your baking pan a solid 10-second spray…that’s 80 extra calories and 8g fat that you’re probably not accounting for.